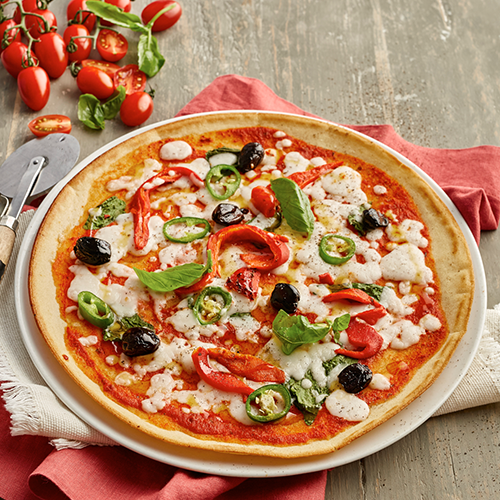 Italian restaurant chain Zizzi has seen a 150% rise in sales of vegan dishes this January, and is planning to add more vegan options to their menu in March. 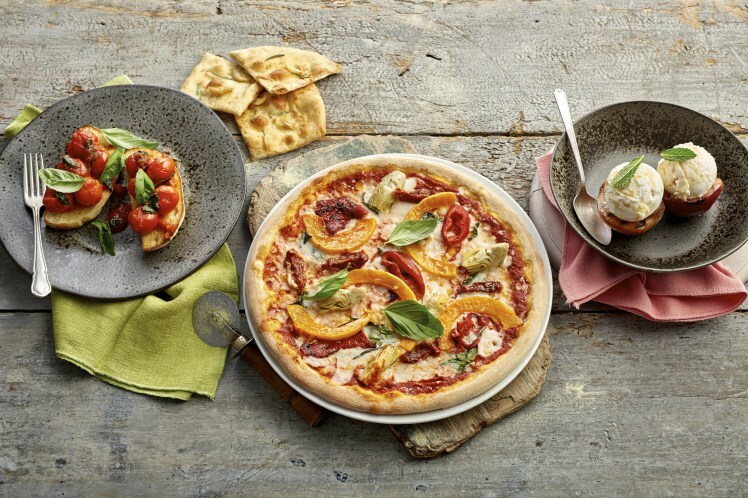 Zizzi has already sold 30,000 vegan dishes this year and the chain is now planning to add more vegan dishes to its menu after the success of its existing vegan options, which include pizzas with a dairy-free cheese made from rice. The vegan menu currently includes: the People for the Ethical Treatment of Animals (PETA) Vegan Food Award winning rustica margherita with tomato, vegan mozzarella alternative (made with coconut oil) and basil, on a Rustica base; lentil ragu with linguine and fresh oregano; spaghetti Pomodoro with tomato sauce, baby plum tomatoes and basil; and dessert calzone – a warm sugared dough filled with banana, caramelised pecans and blueberries, served with coconut and chocolate ripple gelato. A selection of vegan wines are also available if you fancy a tipple with your meal! Jo Fawcett, marketing director for Zizzi, said vegan dishes had once been considered niche, but are now “accepted and enjoyed” up and down the country. The company launched its vegan menu early last year, with nine vegan dishes and a range of vegan wines. “We are so pleased our vegan menu has been such a hit with diners,” said Jo. “The dishes are so great that we’re seeing people who aren’t even committed vegans choose them. Our customers now want more choice and flexibility so we are continuously evolving our menus, including our vegan offering, with more new dishes launching in March”. We’re excited to see what tasty new dishes Zizzi will be adding to their menu in March, but until then you can view the full vegan menu here, simply select the ‘vegan’ filter on the left hand side of the page to view all the delicious vegan goodies they have on offer.